Your wedding vows are a crucial part of your big day! 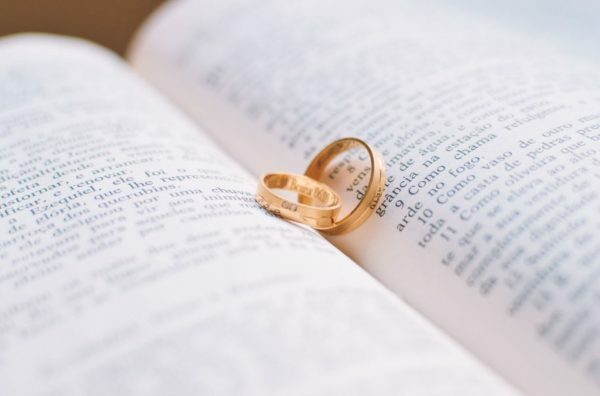 After all, your wedding is about the commitment that you are making to your partner, and your vows will allow you to evoke your love and promises to them. Therefore, they should be written to perfection! Take Notes. There is so much that you love about your partner! Therefore, it can be hard to keep track of everything. The more inspiration you have, the easier it will be to write your vows. Carry a notebook to keep notes about those things that you love most. This way, as you go to write your vows, you can look back on your notes to assist you with doing so. Practice Your Vows. Being able to hear your wedding vows will allow you to determine if there are any changes that need to be made. It may also allow you to imagine yourself at the altar, looking into your partner’s eyes, and reciting these vows. After all, it’s said that practice makes perfect! Seek Advice. Marriage and love hold different meanings for everyone. Consider talking to your married friends and family to see what they enjoy most about being married and what it means to them. This is sure to provide you with inspiration for your own vows! After all, you will want to evoke your love for your partner, as well as your promises for your future together. Your wedding vows deserve to be written to perfection! These are just a few tips to assist you with developing your own. In addition to writing your vows, you will also need to discover your wedding rentals in Grover Beach, California. So, please contact us here at Butlerz Event & Beach Rentals, as we would be pleased to pair you with yours.